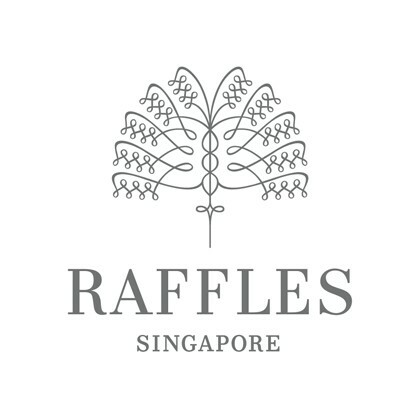 Take home memories from Raffles Singapore to last a lifetime. 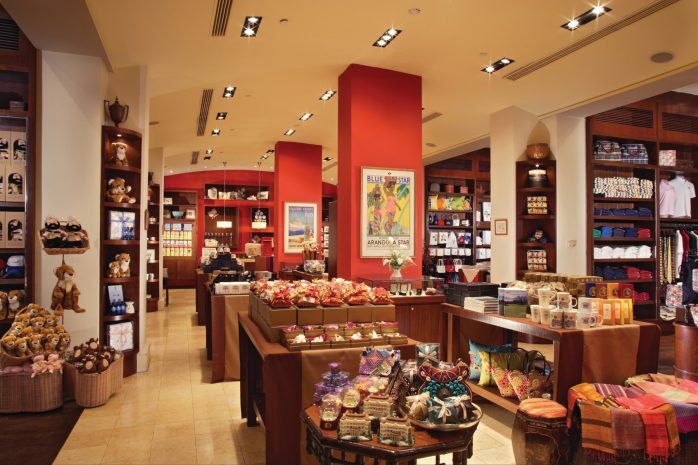 The refreshed Raffles Gift Shop will house a History Gallery to illustrate the heritage of Raffles Singapore. Take home memories from Raffles Singapore to last a lifetime. With the hotel closing for restoration from December 2017, our treasure trove of gifts and mementos has moved to a new location at 3 Seah Street. The Gift Shop will remain open throughout our restoration.